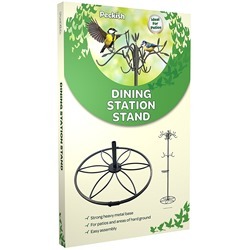 If you're looking for a practical and attractive bird feeding station, we have some great options available here at Really Wild Bird Food. 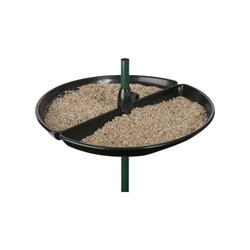 Our feeding stations are designed to hold a number of different feeders, allowing you to dish up a variety of treats for your garden birds. 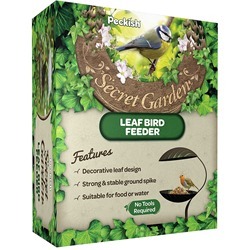 Placing a feeding station in your outdoor space is a great way of catering to multiple different species - remember, every kind of bird has different dietary needs! 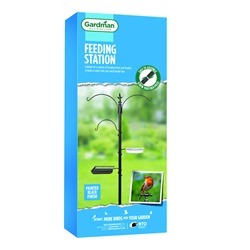 Some of our bird feeding stations come with an assortment of feeders including, while others can be customised - create your own unique bird buffet by adding other products from our range of bird feeders! 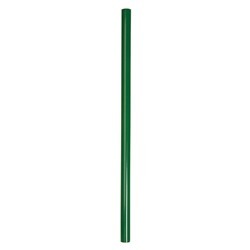 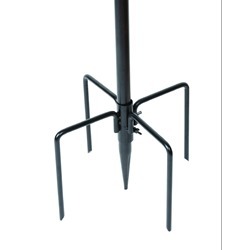 Mix and Match Pole System Create your own bespoke feeding station with this mix and match system. 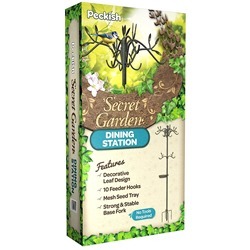 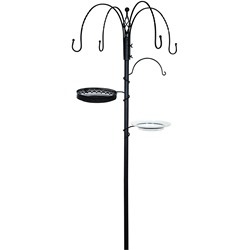 Three-Way Feeder Station A feeding station set with a variety of accessories, which can be adapted with additional hooks. 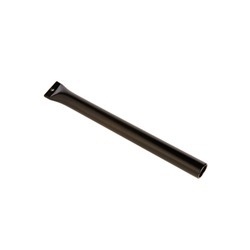 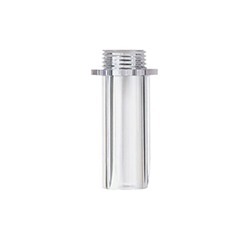 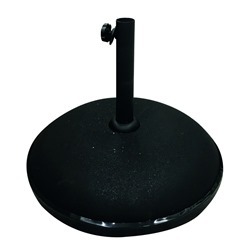 DY Garden Pole Adapter Easily attach you Droll Yankee feeder to your feeding pole! 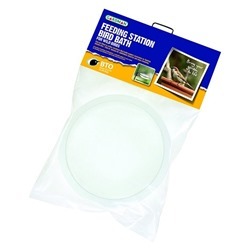 Wrap Around Bird Bath Birds love water! 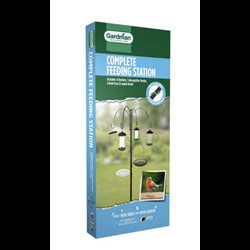 Ernest Charles Complete Supreme Feeding Station An all-in-one feeding station kit, with a variety of hanging feeders included!